Concord Music Group is extremely pleased to announce that it has acquired renowned independent record labels Vanguard and Sugar Hill from the Welk Music Group. Nashville, TN -- Build Me Up From Bones, the third release from acclaimed 22-year-old singer/songwriter/multi-instrumentalist Sarah Jarosz, is set to be released October 1st via Sugar Hill Records. Build Me Up From Bones was recorded in the midst of Jarosz’s final semester at the prestigious New England Conservatory (where she graduated with honors) and a rigorous touring schedule. Following her mid-May graduation, she flew straight to Nashville to put the finishing touches on the album. Now set to embark on an exciting new chapter of her life, the songs on Sarah Jarosz’s newest release are a compelling portrait of an artist coming into her own. 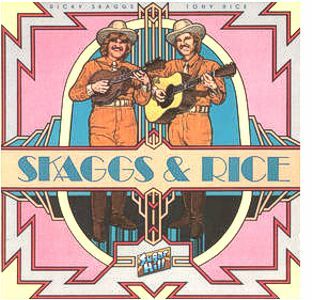 Nashville, TN -- In May of 2012, one of the preeminent figures of American Roots Music, Doc Watson, died at 89 years of age. This summer, Sugar Hill Records will unveil a career-spanning collection, The Definitive Doc Watson, that is an expansive tribute to the Appalachian music legend. 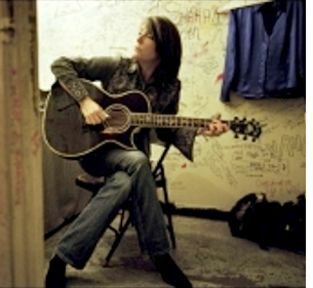 An anthology that showcases Watson at his finest, the two-disc, 34-track project highlights the best of his solo work in addition to exploring the many albums he recorded with his son, Merle, as well as select guest appearances he made on the recordings of other artists. Nashville, TN. 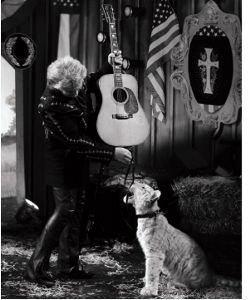 - April 24th, 2012 - GRAMMY-winner and American music icon Marty Stuart will release his third album for Sugar Hill Records entitled Nashville, Volume 1: Tear The Woodpile Down on April 24th. The ten song collection, almost entirely written by Marty, features his touring band of musical missionaries The Fabulous Superlatives. Nashville staples Buck Trent, Kenny Lovelace, and Robbie Turner are joined by country music royalty Hank Williams III and Lorrie Carter Bennett (The Carter Family) on harmony vocals to fill out the cast. 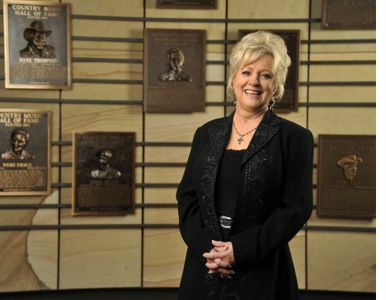 Nashville, TN – March 6th, 2012 – Sugar Hill Records is proud to announce that the Country Music Association has named the "Rolls-Royce of Country Singers" Connie Smith as one of the 2012 inductees into the Country Music Hall of Fame. Smith will be inducted into the "Veterans Era Artist" category – an honor that is eligible for artists 45 years after they first achieve national prominence. TheNewRecord.com - where users have unlimited access to download free songs curated by Anti-, Sub Pop, and over 30 other top indie labels - has announced new partnerships with Vanguard, Sugar Hill, ESL, Deathwish, Run For Cover, Red Scare, Girl Bros, Blkheart Group, Greater Than Collective, Projekt, Run for Cover, and Everloving. 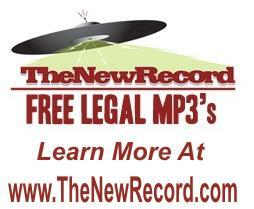 View a full list of participating labels on TheNewRecord.com web site.